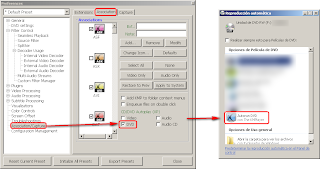 - How to add KMPlayer to Windows 7 Autoplay? 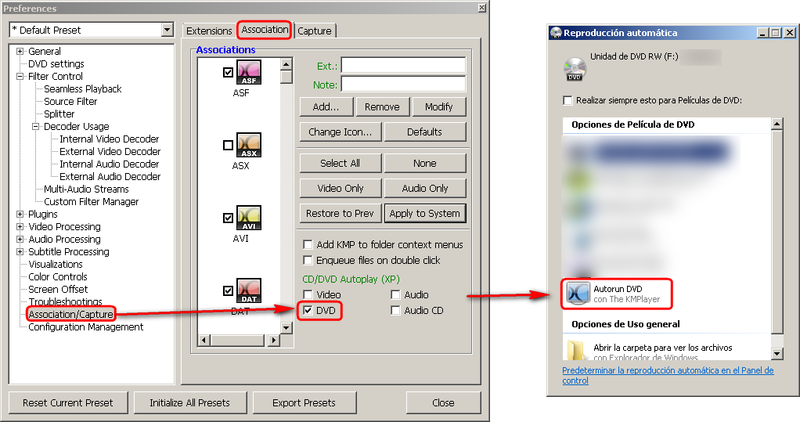 - When I insert a dvd disc, windows media player starts the movie but I would like to autostart the movie with KMPlayer. save below in reg file and run it ..